Disclaimer: This app is intended for entertainment purposes only! 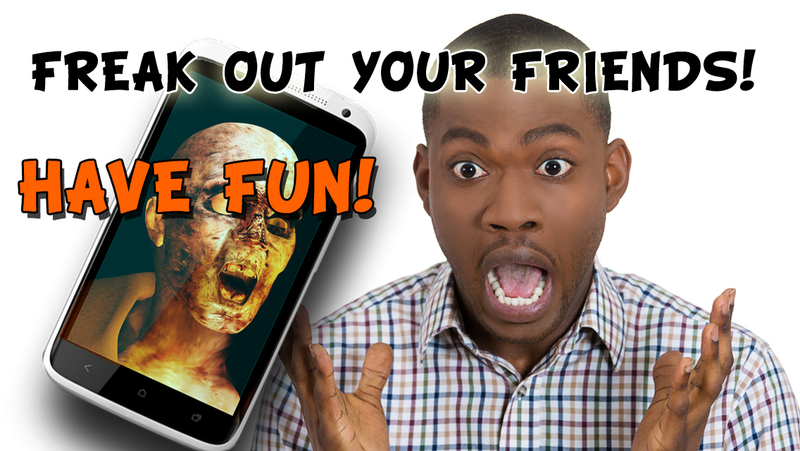 Prank your friends with this amazing app! 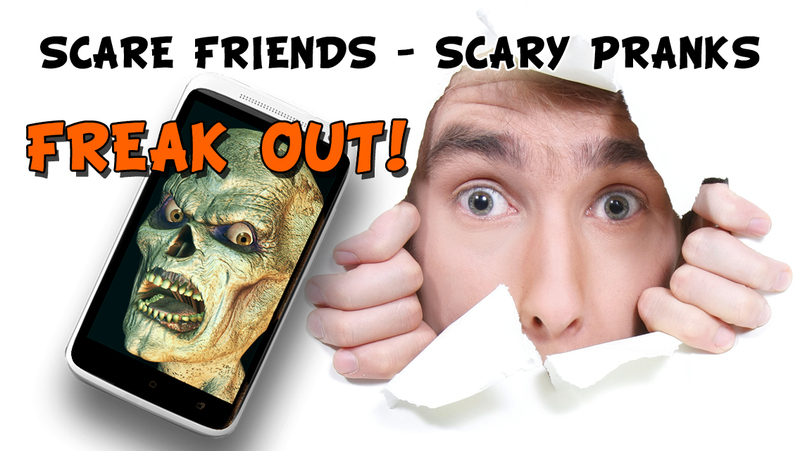 To setup your prank, click on the “scary icon” placed in the upper left corner of the screen. 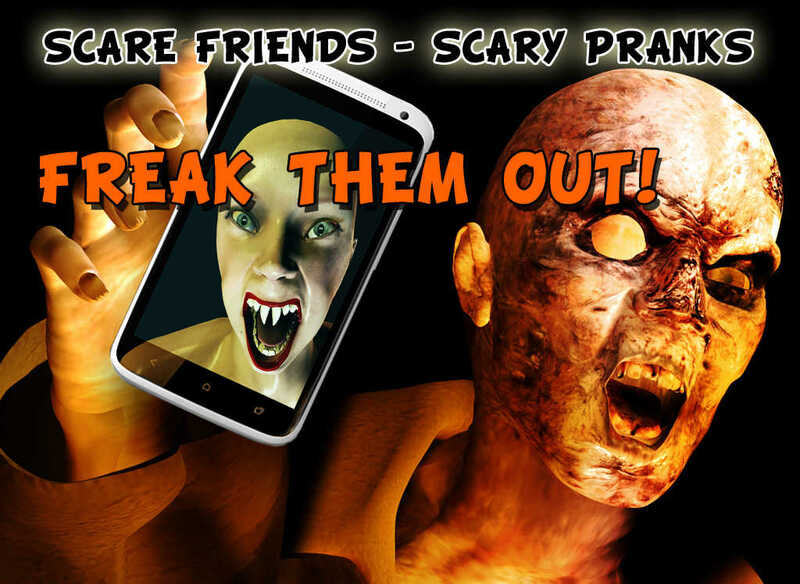 Set up the modality you want the prank to work and hand the device over to someone. - Time: Choose after how many seconds you want the prank to start. - Touches: Choose after how many touches the joke shall be activated. You can also choose between 4 different types of scary images. Warning : The frightening images appear suddenly accompanied by a bloodcurdling scream, therefore make sure the person you want to prank is no cardiopath or has any other health problem.